I am very proud of this very underused resource- our karaoke dialogue page. You get a full ebook of all the blank dialogues + Karaoke or video files of the full dialogue or with parts missing where the student can reply with their own voice. It’s a stellar activity and try it below or go directly to the Karaoke Dialogue page. This post , “The Blank Dialogue Refreshed” explains how I developed this approach. The “gems” series will continue all month. Here are the previous posts. 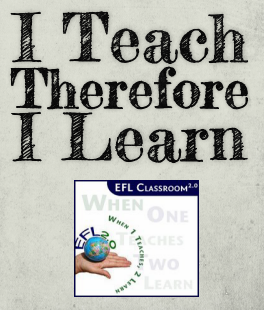 Previous story Gems of EFL 2.0: ebooks!